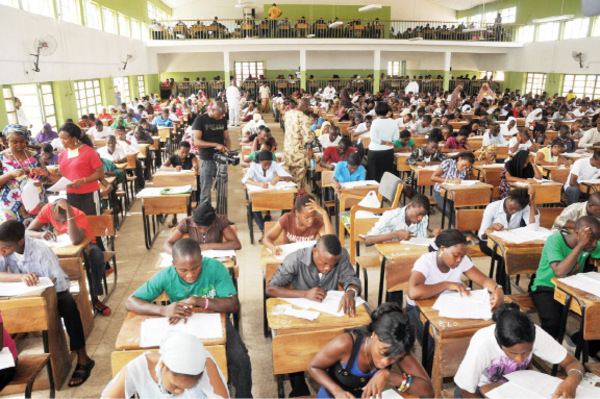 The Coordinator, Joint Admissions and Matriculations Board (JAMB), Lagos office, Alhaji Kamaldeen Oladeji, on Monday said all was ready for the Unified Tertiary Matriculations Examination (UTME), scheduled for April 12. Oladeji in Lagos said that 11 centres accredited for the Dual Based Test and the 103 venues for the Paper Pencil Test in the state were ready. He said that the board was yet to compile the total number of centres to be used for the Computer Based Test (CBT) mode of the examination. “As you may know, the CBT registration is still ongoing, having been extended till March 31. “We are yet to decide the number of centres we are going to use in Lagos for this mode of the examination, scheduled for May 17. “The board has given out over 4,000 free compact discs to candidates for the examination, to be used as guide. “We usually give out two discs, with one containing past questions and the other a practical demonstration on how to operate the computer during the examination,” he said.